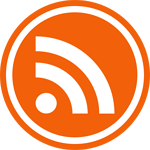 Don't know what to blog about? The ideas are all there - sometimes you just need to know how to find them. 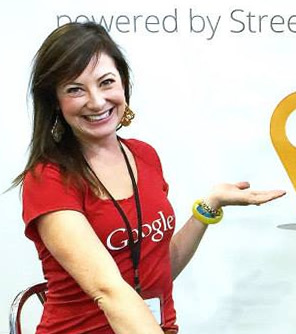 Dino Dogan is the founder and CEO of the social sharing site for bloggers, Triberr. Triberr helps you get more shares. You want more shares, right? 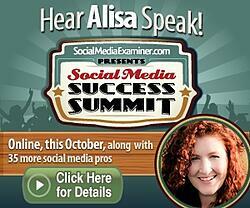 More clicks, more traffic, more leads. 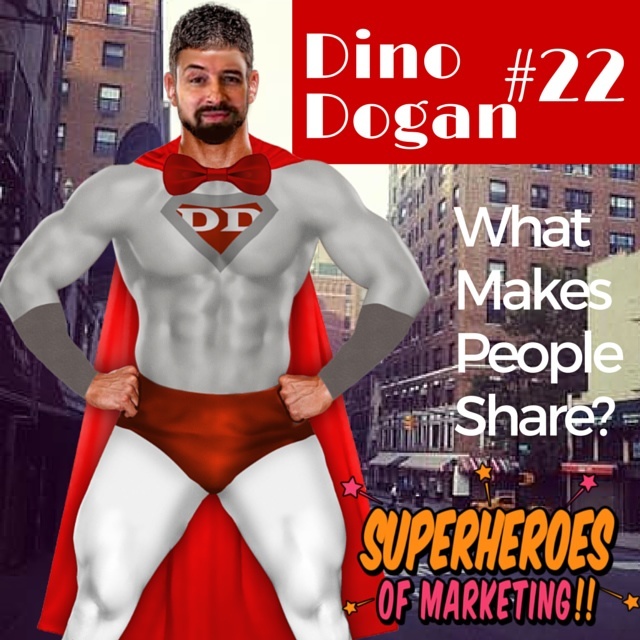 That's what content marketing is all about, and Dino is going to tell you how to get it. 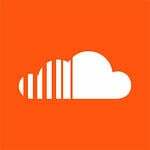 At OverGo Studio and Scalable Social Media, we use HubSpot for just about everything marketing. However, not everyone is a good fit for an all-in-one marketing solution, even if only for budgetary reasons. 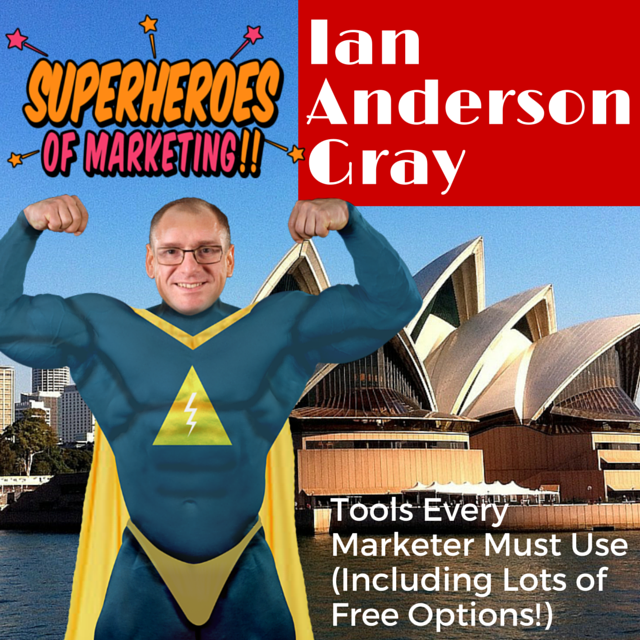 So, is it possible to cover everything you need to be successful in marketing by putting together several tools? Sure is! Ian Anderson Gray of Seriously Social is going to tell us just how it's done. We'll include links to all his favorite tools, so read on. 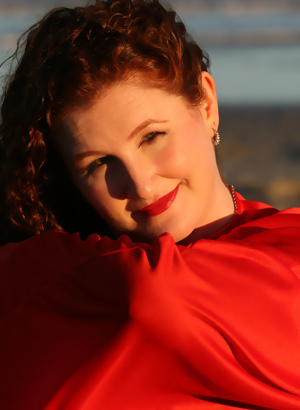 This week, Carol Lynn Rivera of Web Search Social snagged Kelly Kranz as her co-host, so I snagged her co-host and husband, Ralph for our show. Kelly and I usually do an interview format, but Ralph and I opted for a Web Search Social-style conversation. 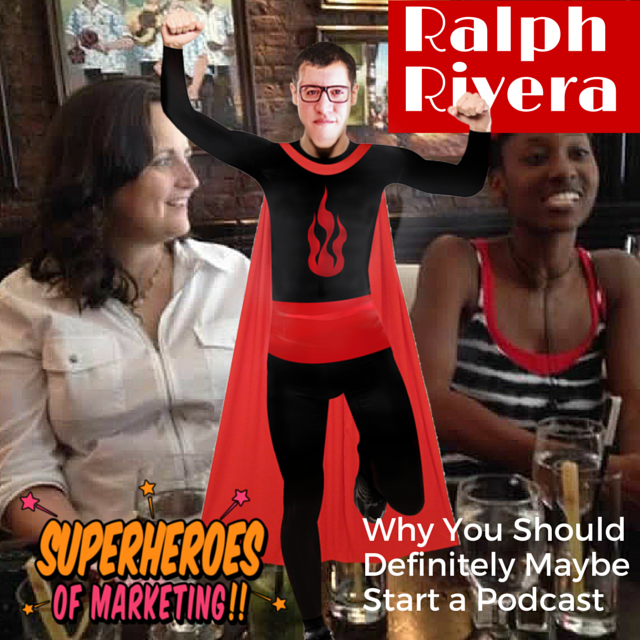 Since Ralph helped us so much with our podcast launch, and he and Carol Lynn just hit 100 episodes, it seemed a natural choice to talk about podcasting. 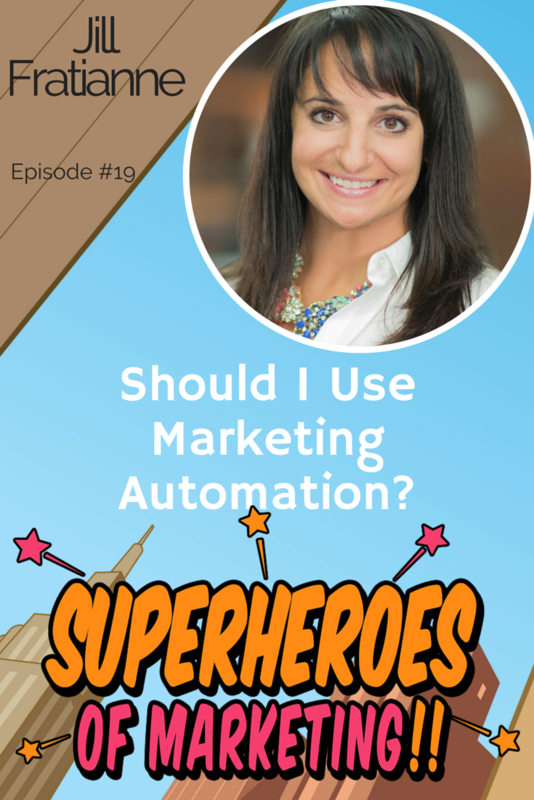 Specifically - should everyone add podcasting to their marketing plan? 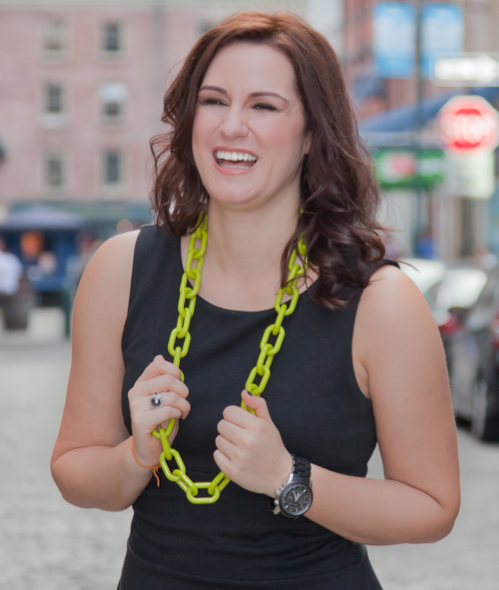 Robyn Showers runs HubSpot's social media with one other person. With hundreds of thousands of followers, and many departments to coordinate with, how do they get it all done? 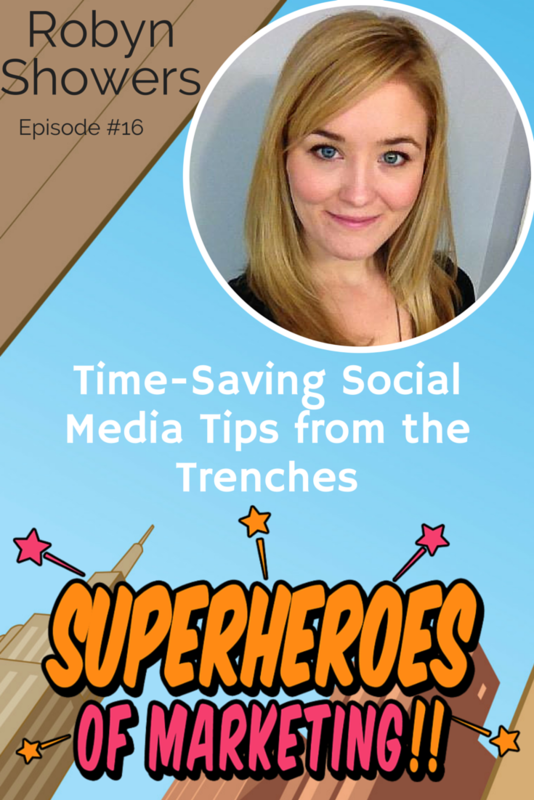 We figured that, aside from coffee, she must have some time-saving social media tips she could share with all of us. You want to write for your readers of course. But, you want Google to find you, too. Does it have to be one or the other? 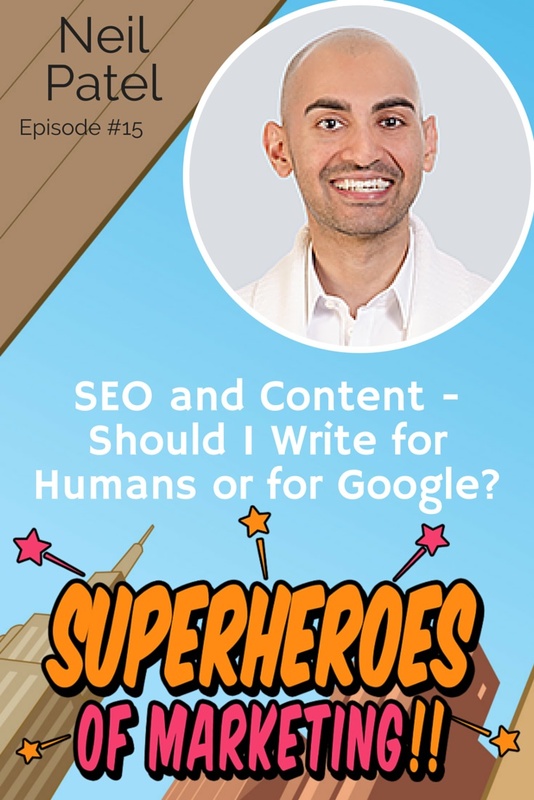 We ask Mr. Search Engine himself - Neil Patel to give us the lowdown. On his journey smalltown coal miner to a Social Media Examiner top blogger, Wade has learned a thing or two about relationships. 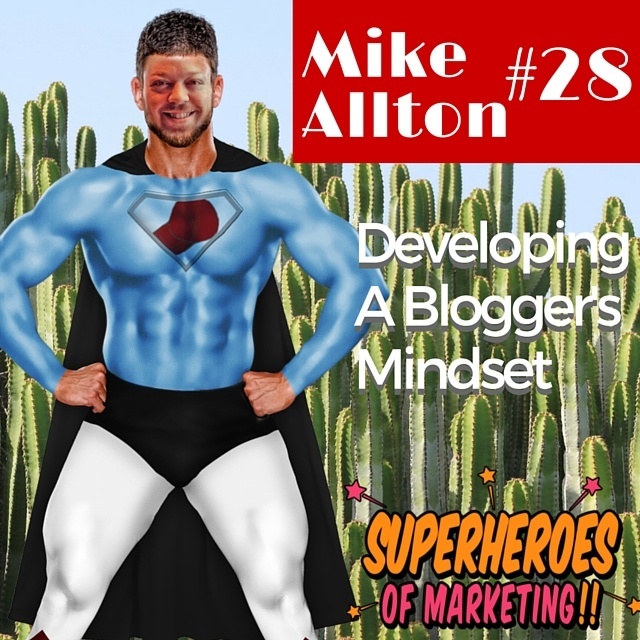 He's not afraid to talk about where he went wrong, the changes he's made, or even the secret to relationship marketing. You're going to love this one. By 2020, there will be roughly six internets worth of content online. Six hundred percent more blog posts, more websites, more cat photos. If you're having trouble getting traction with your online marketing now, how much harder will it be by then? Scary, isn't it? Almost makes you want to just pull the covers up over your head, doesn't it? Well, please don't despair. 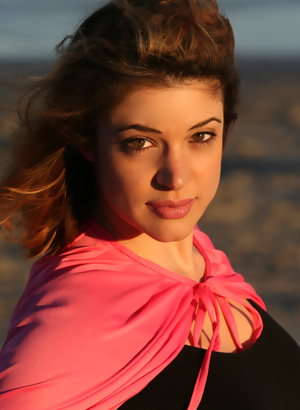 Brooke Ballard is here to save the day as this week's Superhero of Marketing. We'll cover how to stand out in today's crowded marketplace and how to position yourself and your content to rise to the top for years to come. Tune in now. Oh, and we think we've finally worked out the kinks so you can watch us and hear us and our guests live as we record. If you want to be notified when we schedule and broadcast via Meerkat, follow me on Twitter. I'm @alisammeredith. You'll notice my phone takes a dive at about 15 minutes in causing a minor disturbance. Technology keeps us on our toes!